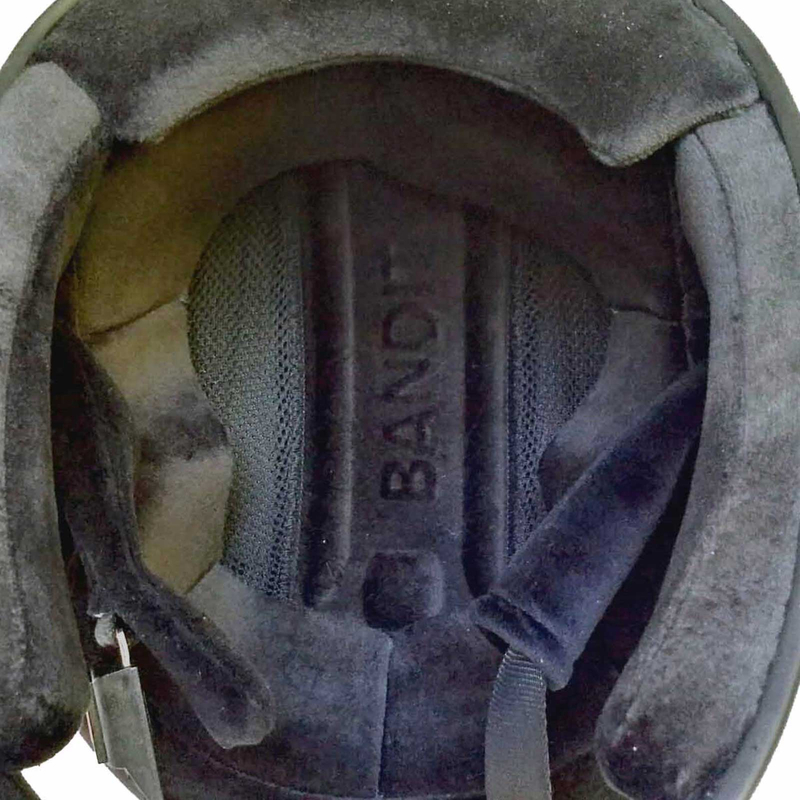 This is not empty talk. 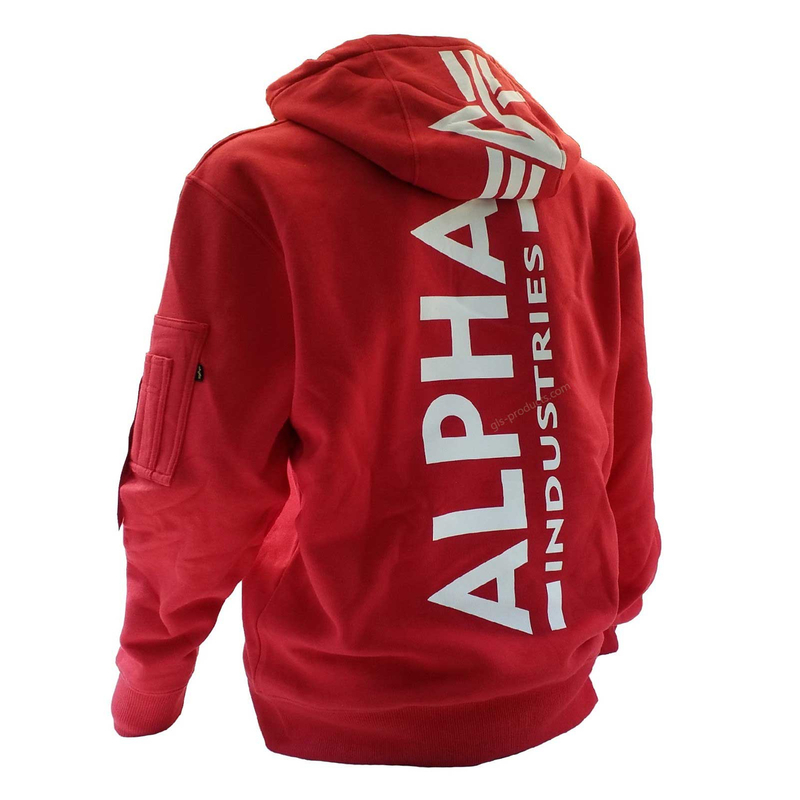 Founded in 1987, expanded in 1998 with our online shop, we are now setting new standards with m-commerce, the shop on your smartphone or tablet computer. 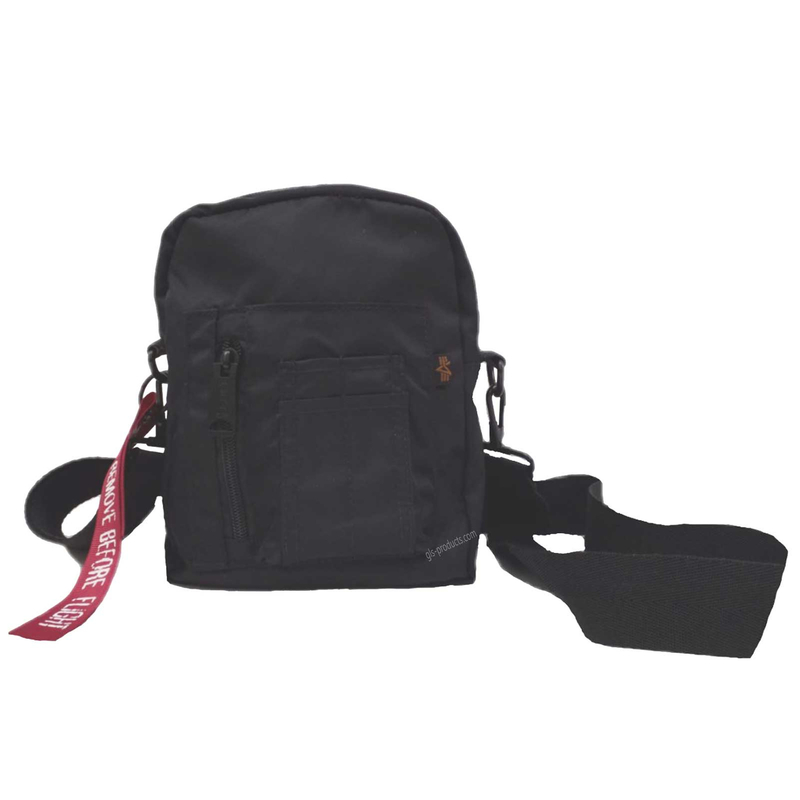 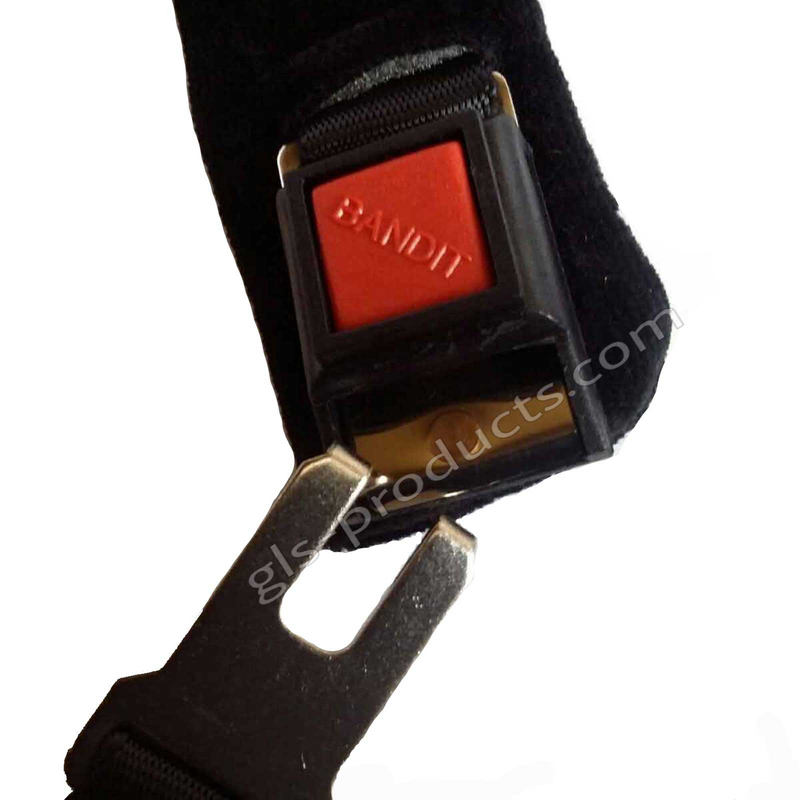 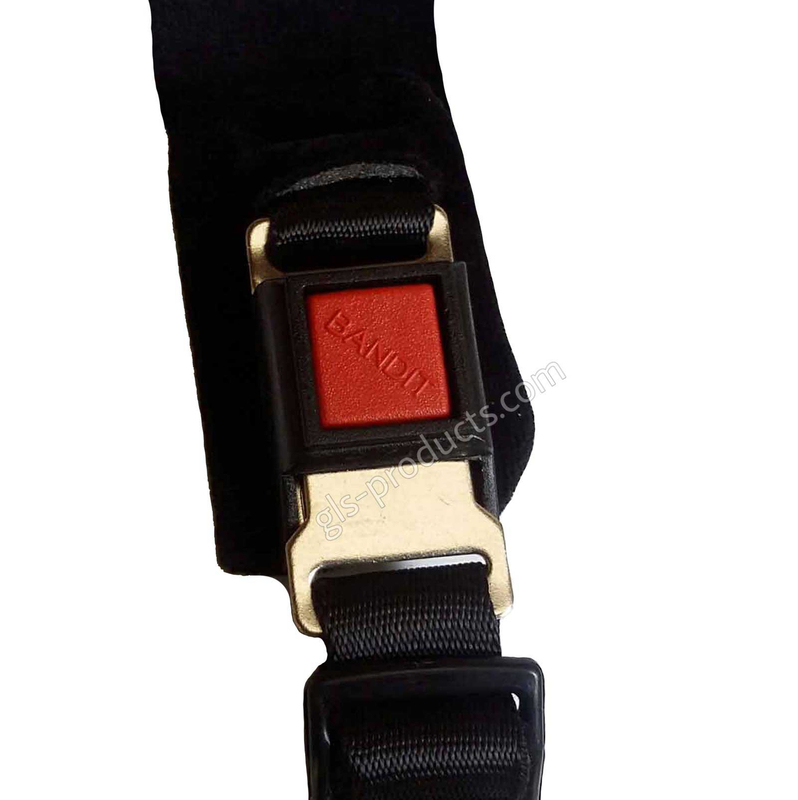 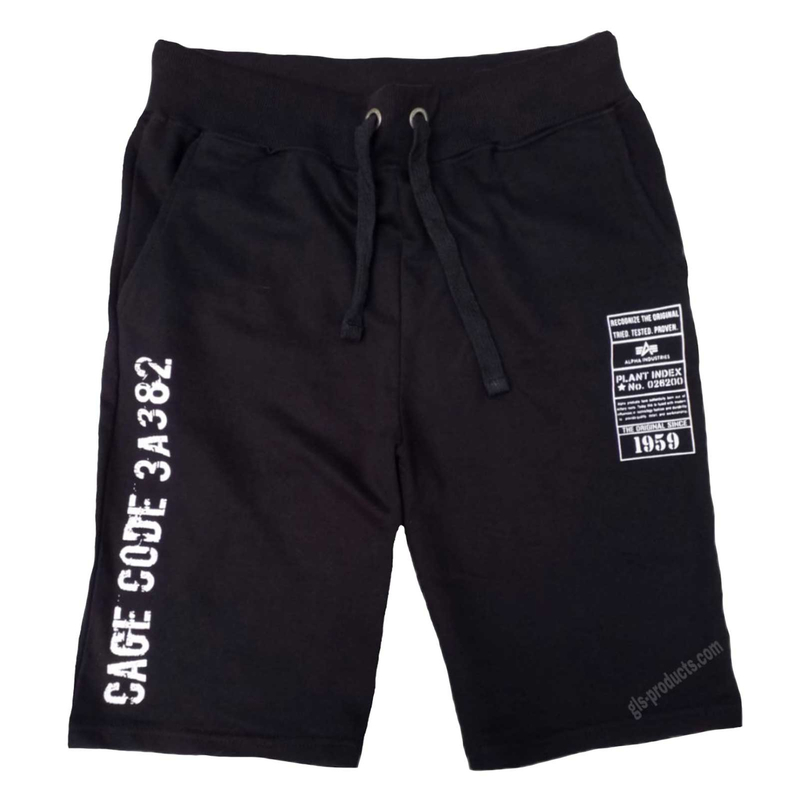 As always, quality is our top priority, which is why you will find in our offer even originals known top brands, which we refer directly from the manufacturer. 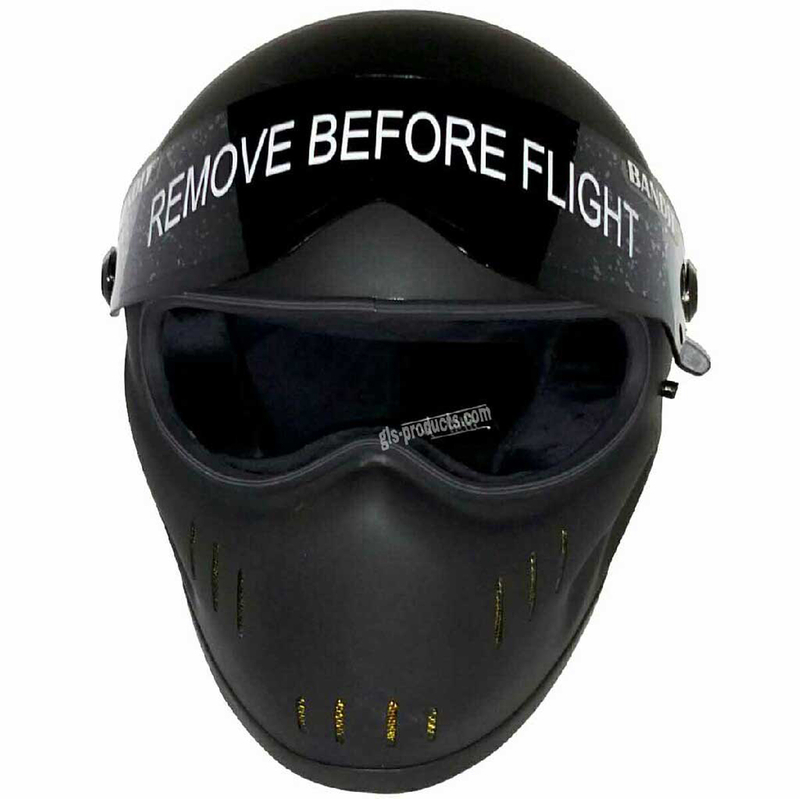 Thus, for. 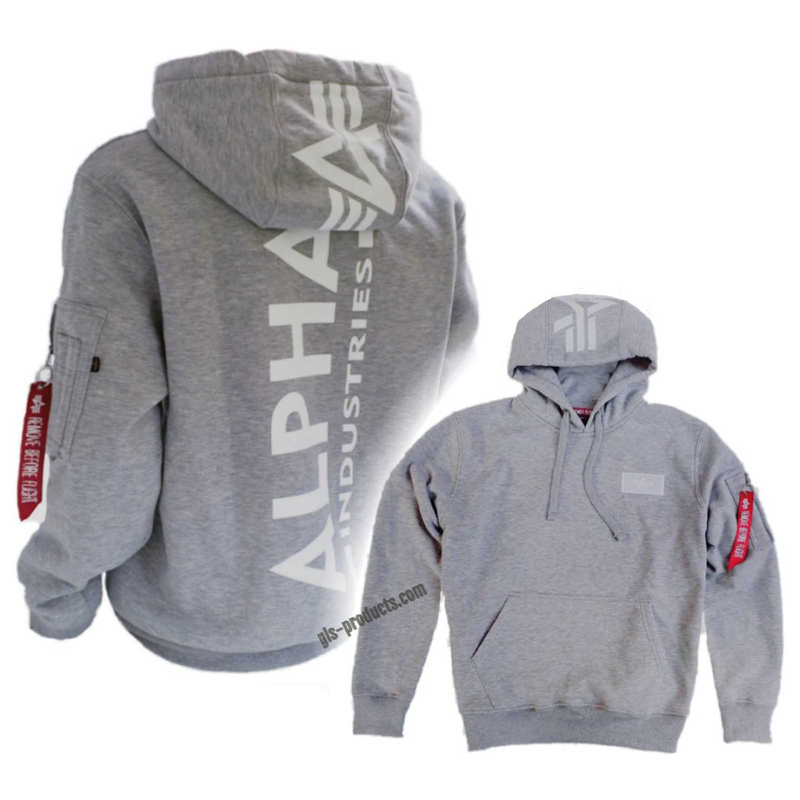 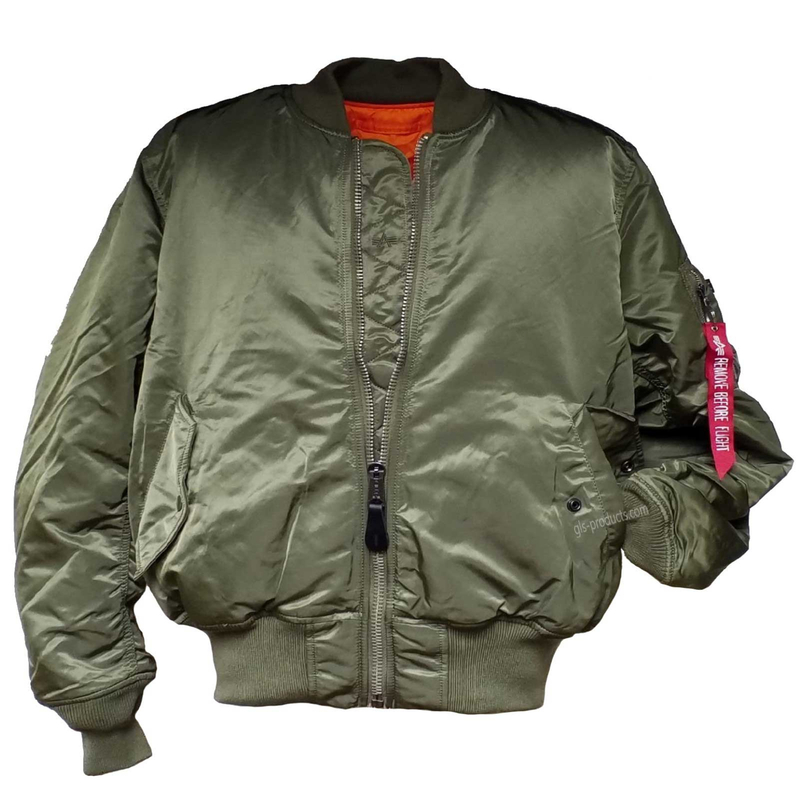 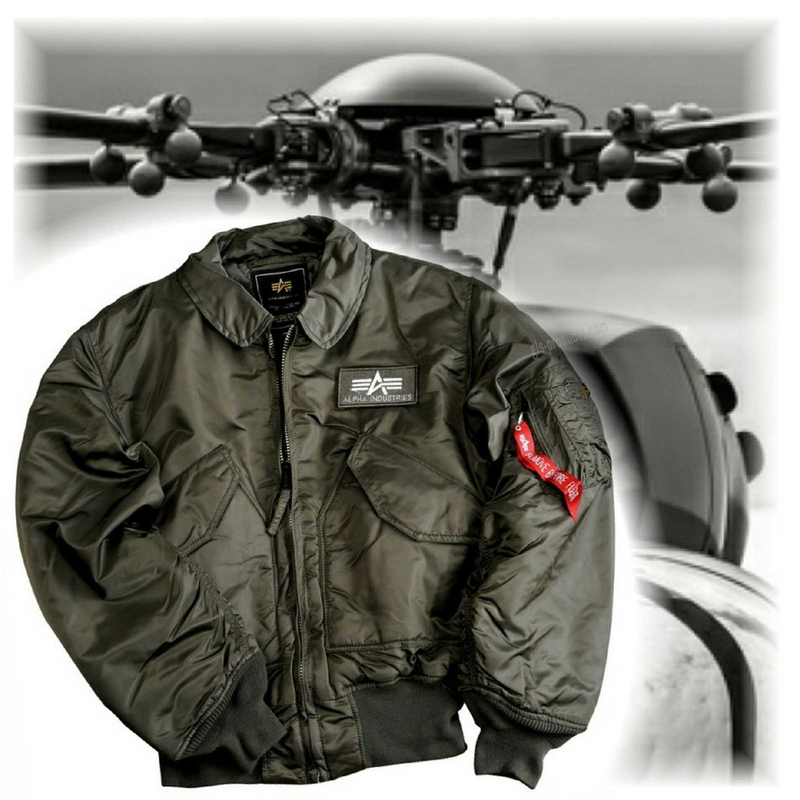 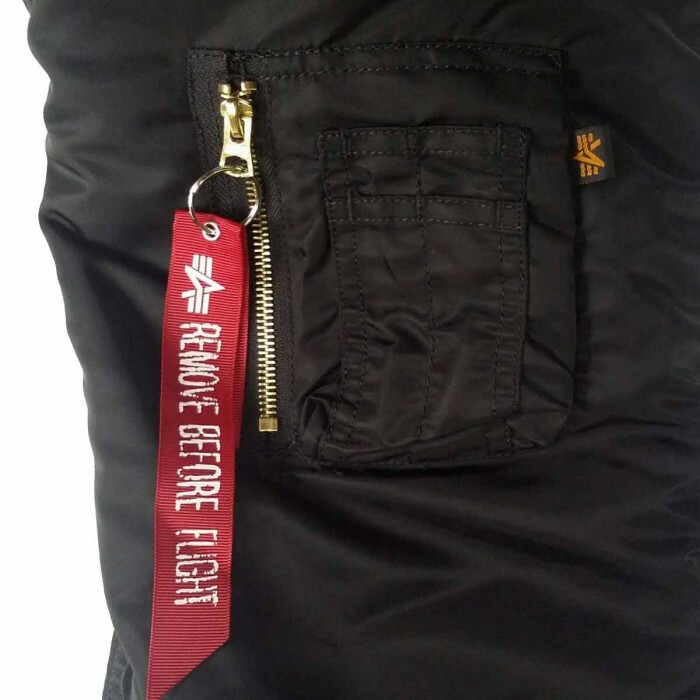 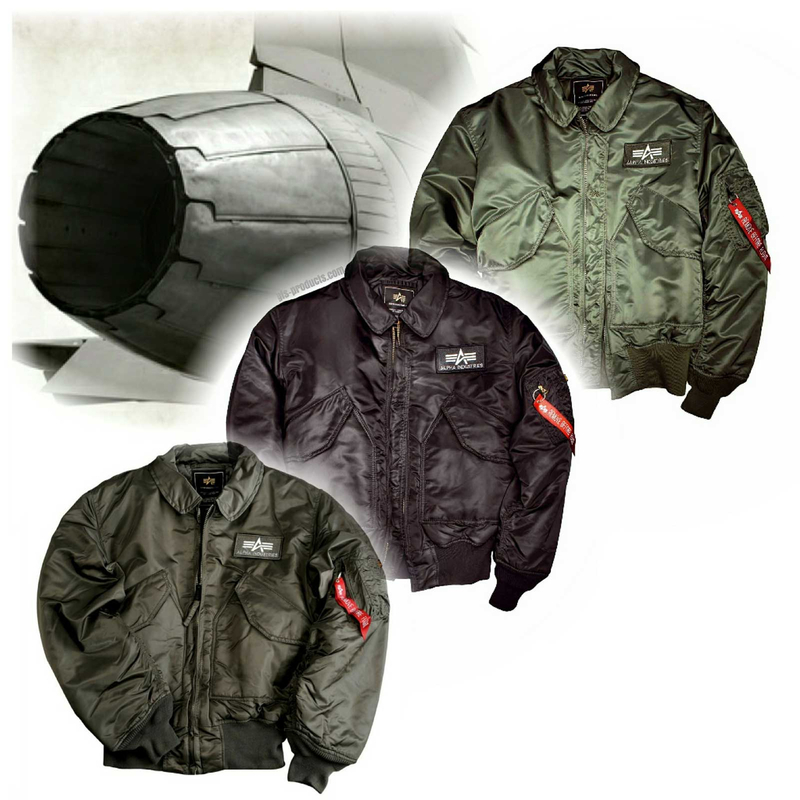 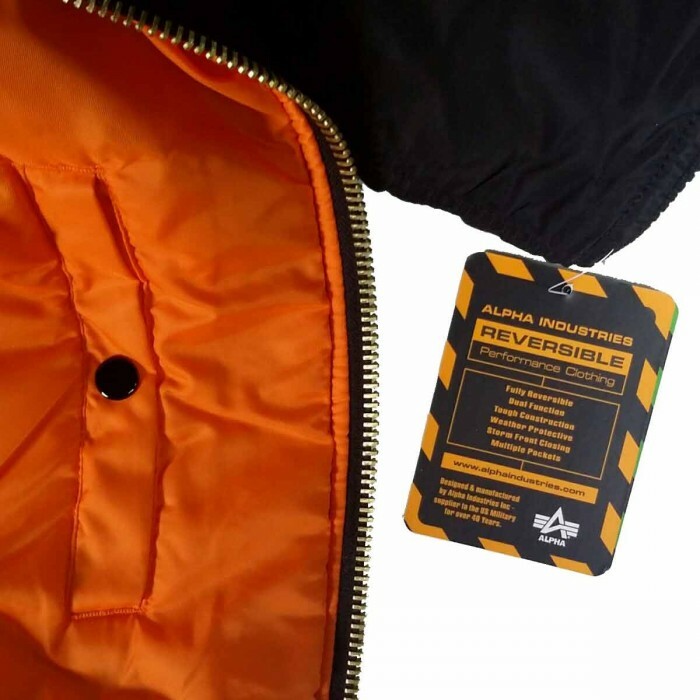 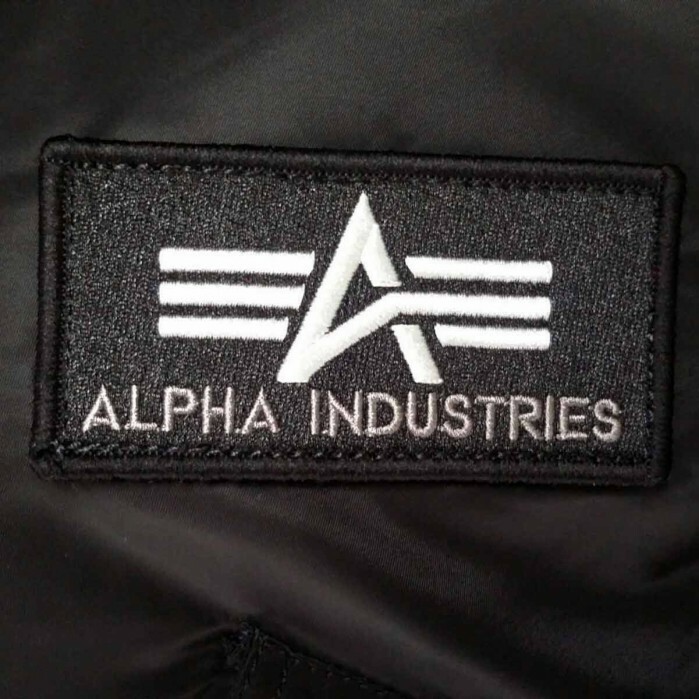 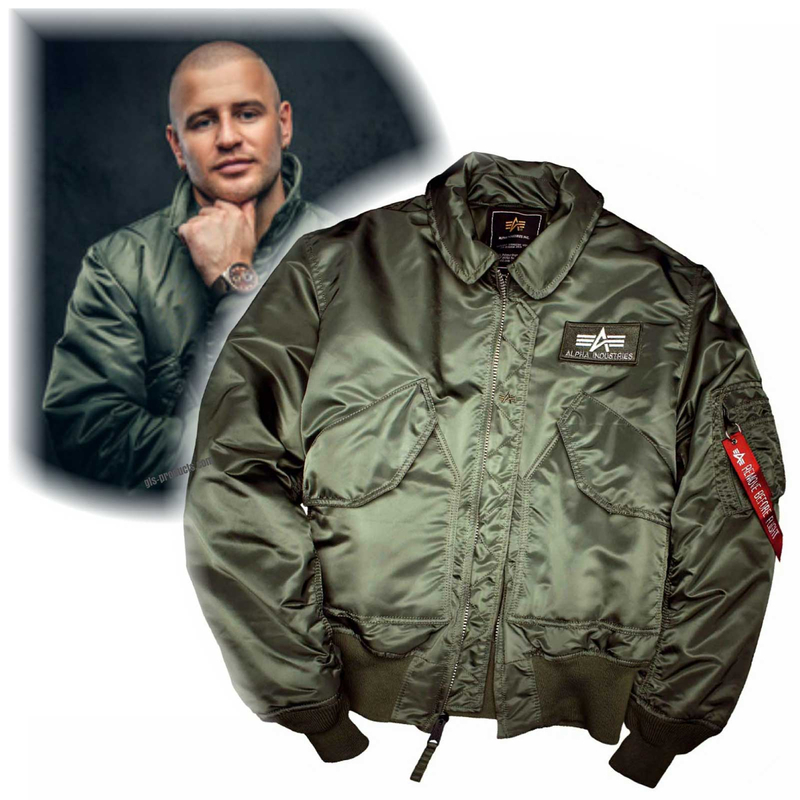 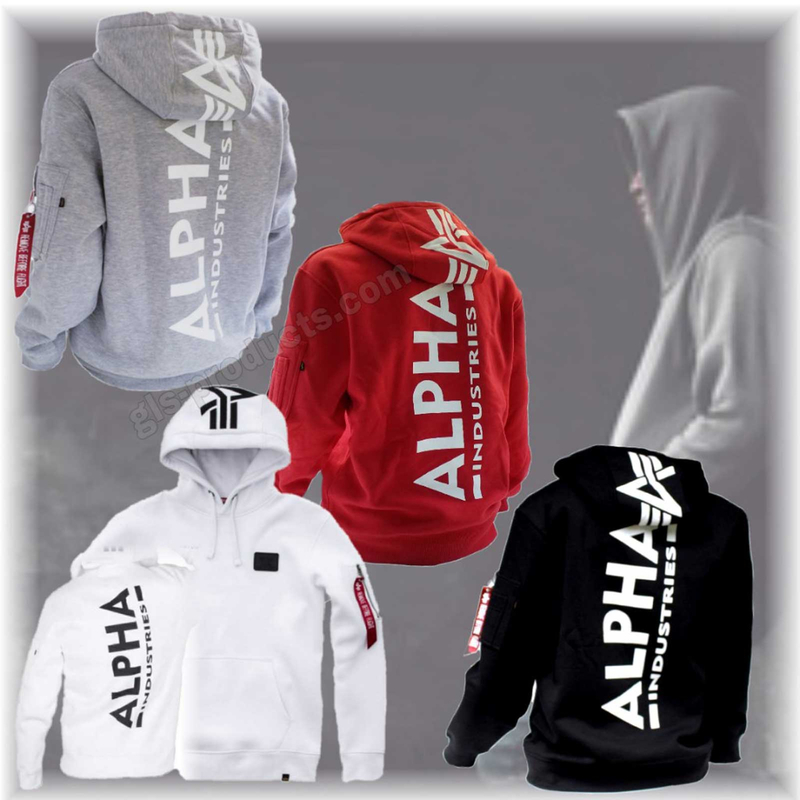 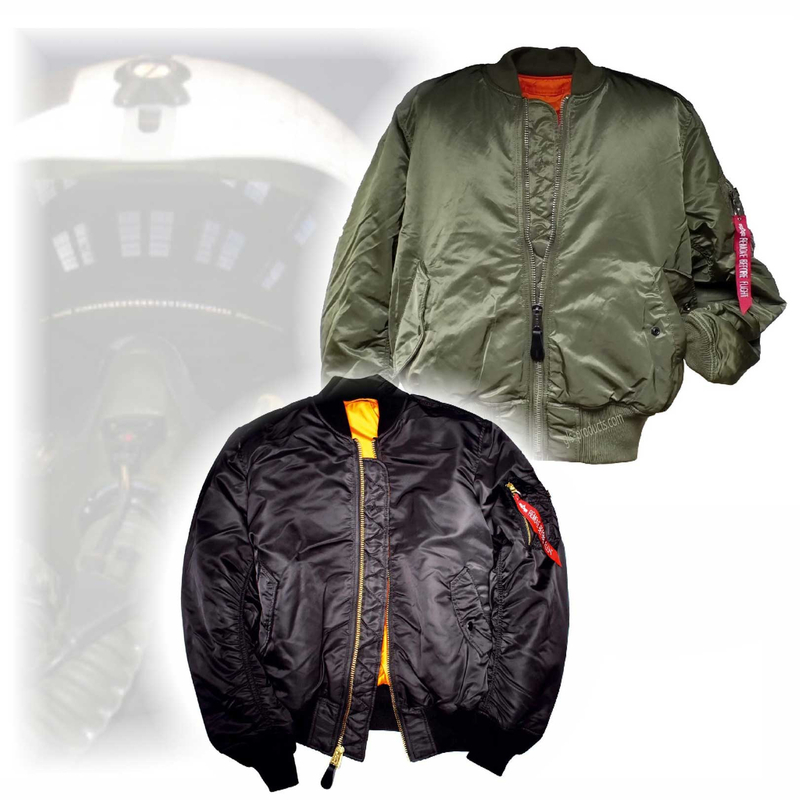 Example, Alpha Industries as a supplier to the US Army for more than 50 years, inextricably linked with bomber jackets, field jackets and other highly functional clothing Army. 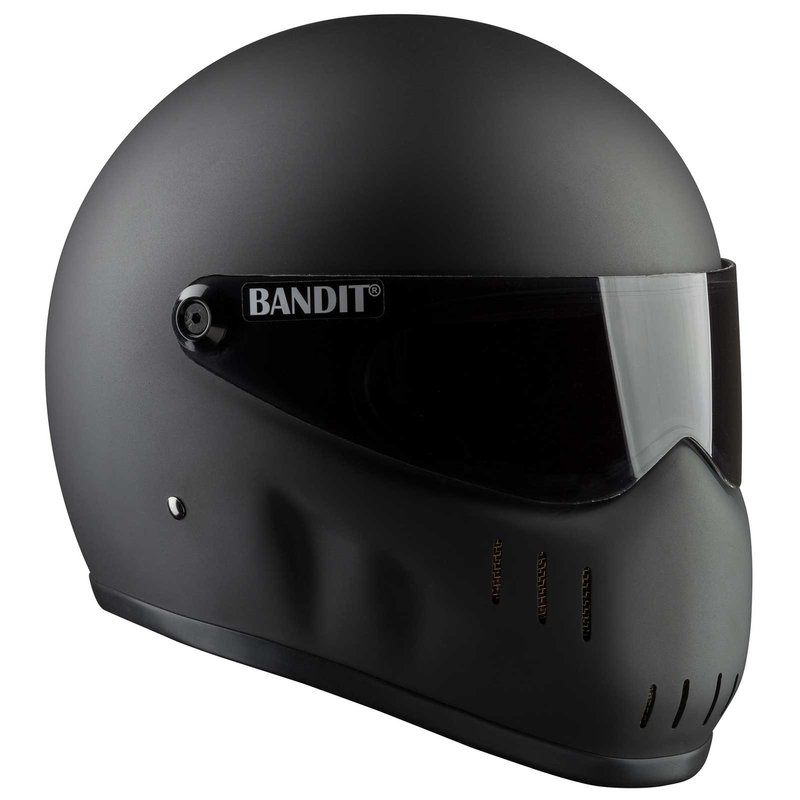 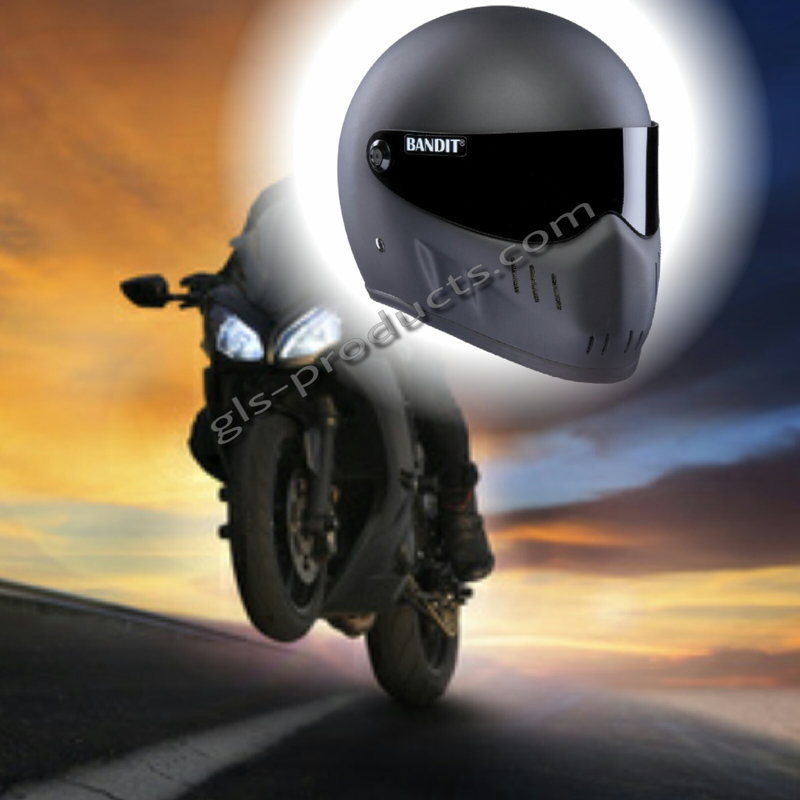 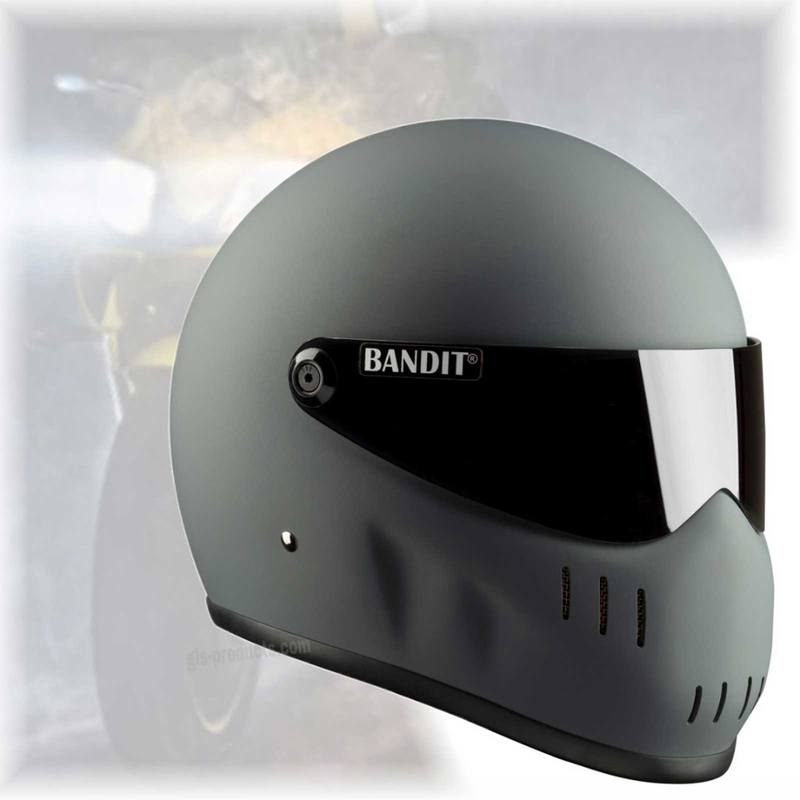 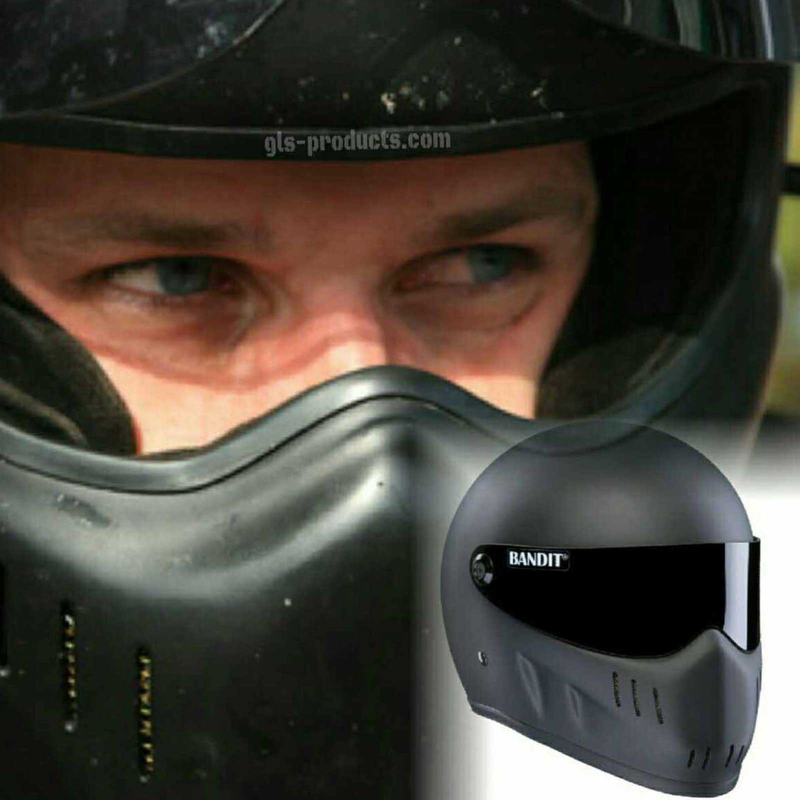 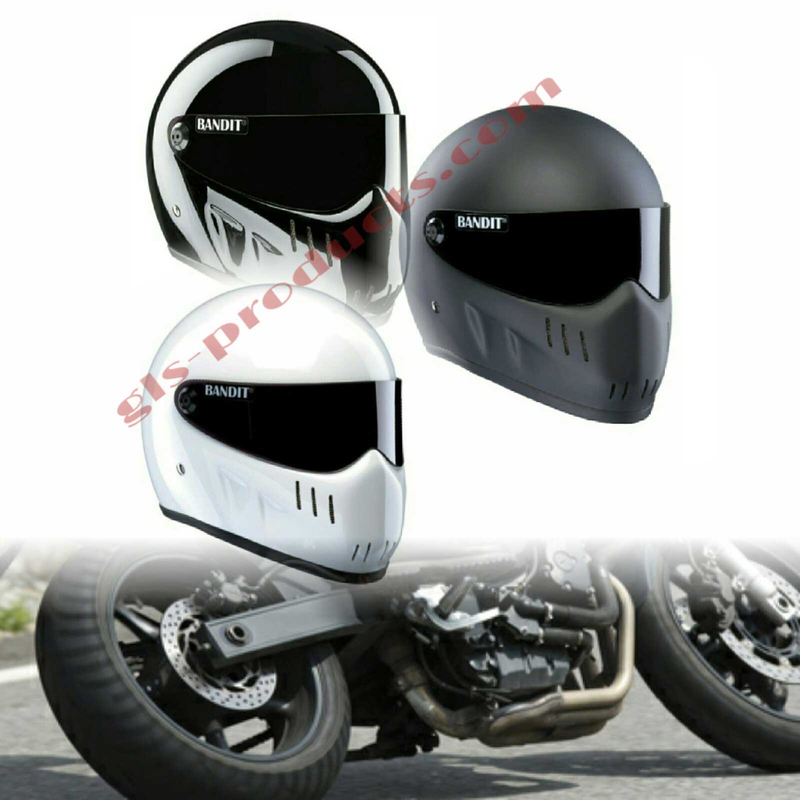 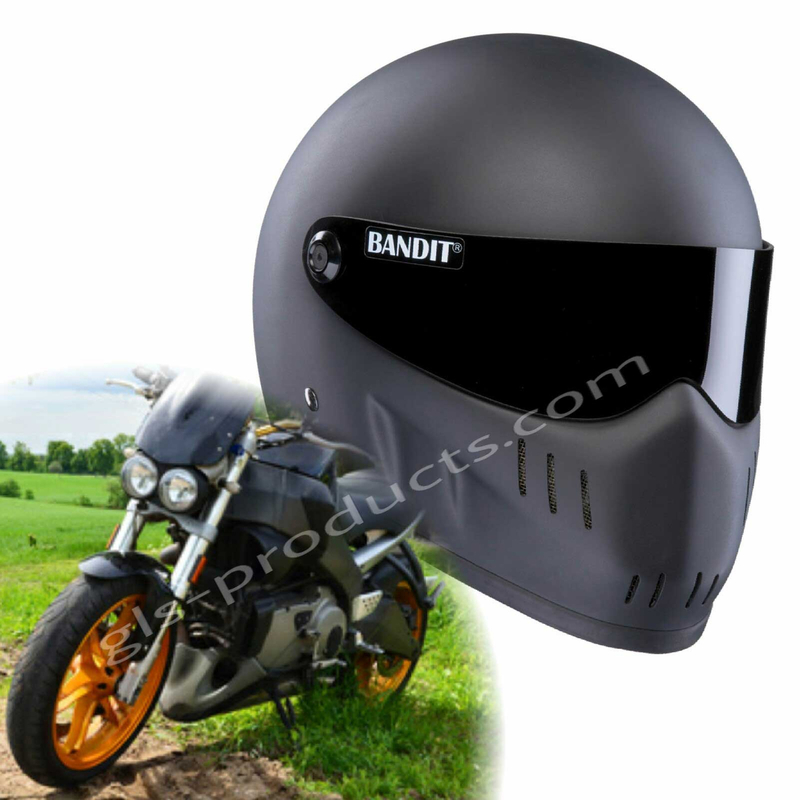 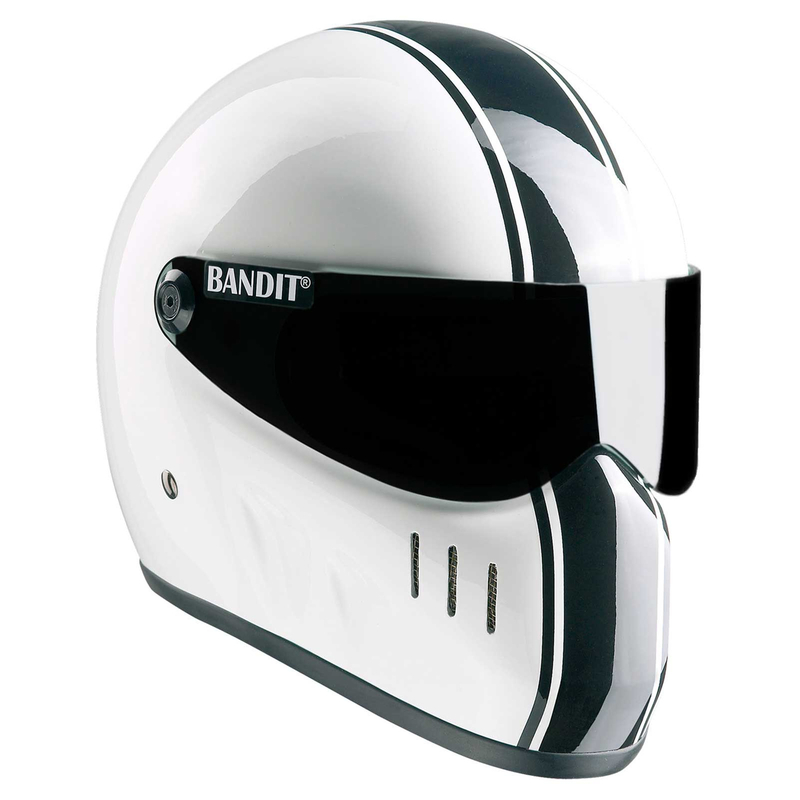 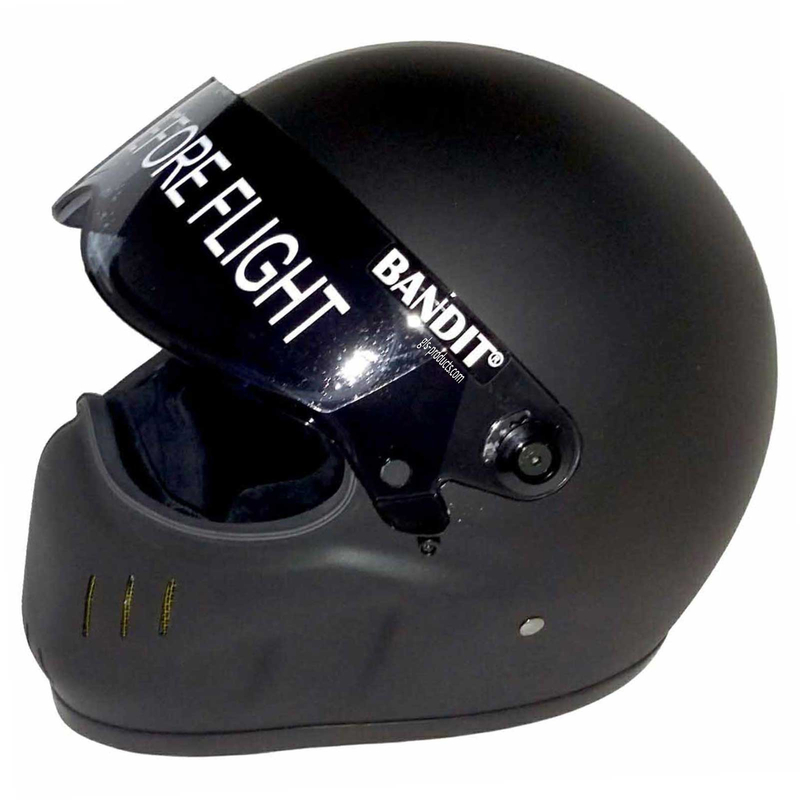 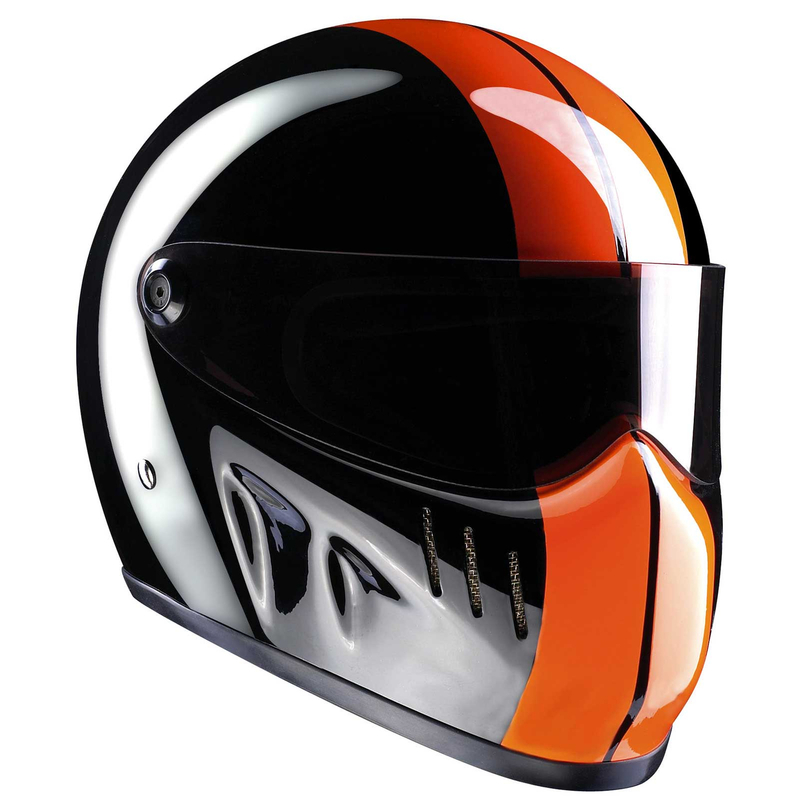 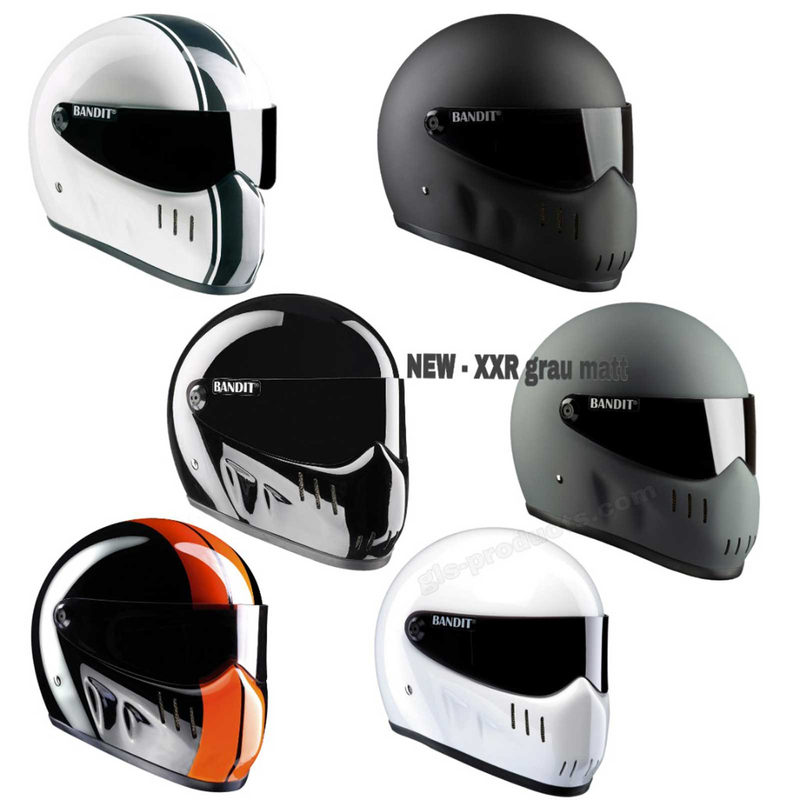 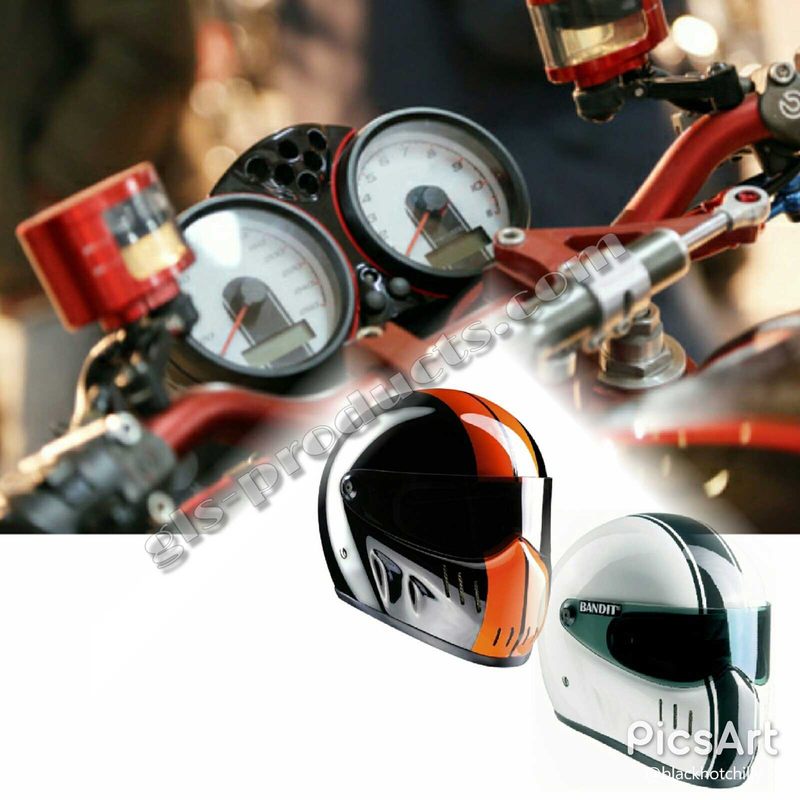 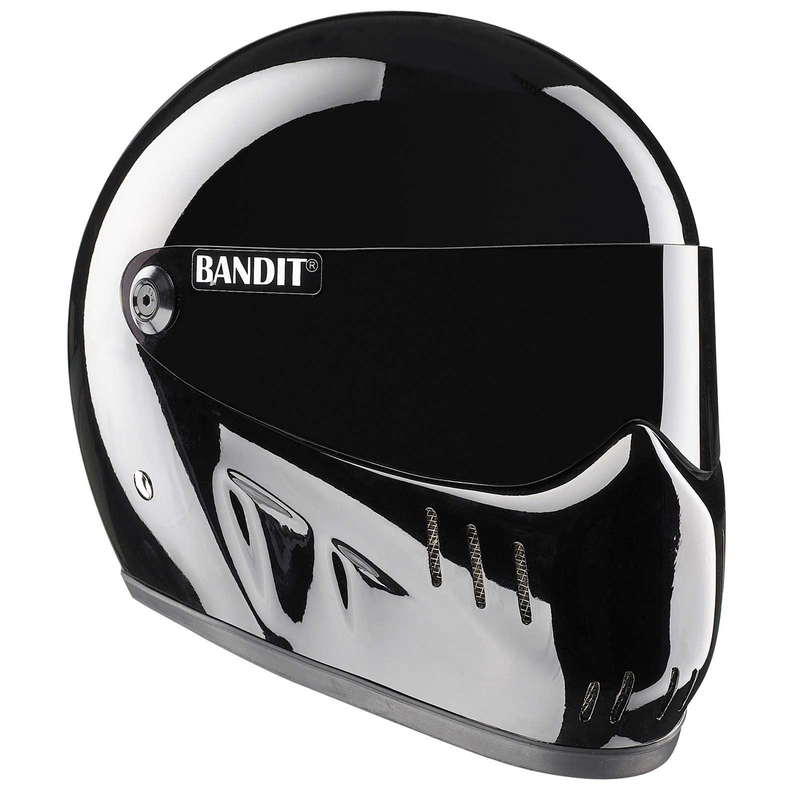 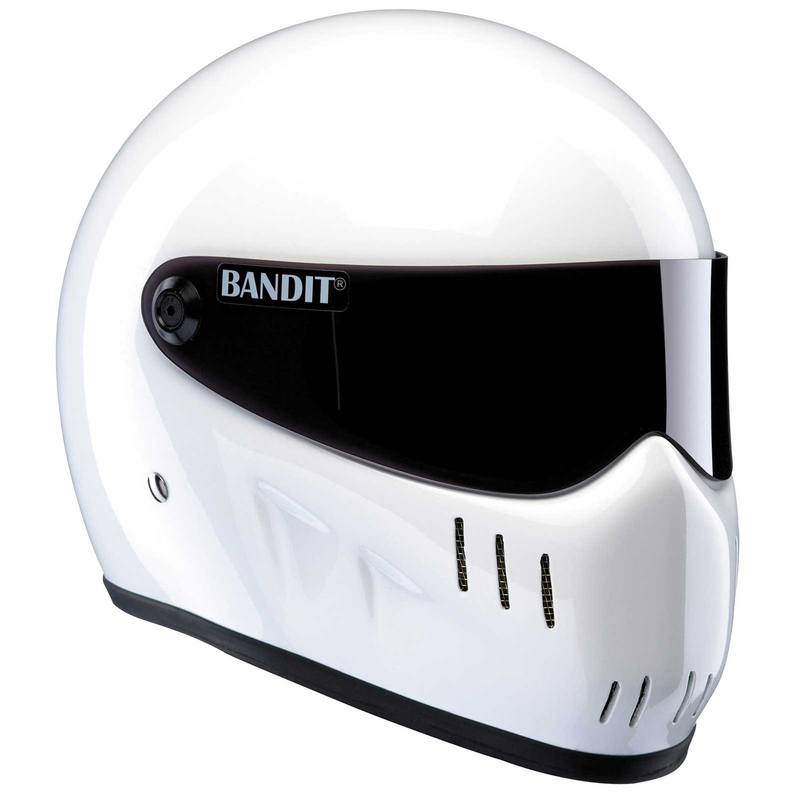 With Bandit Helmets We offer fiberglass and real carbon fiber helmets in a wide range of, so are ultra light show helmets, open face helmets in various designs, Streetfighter helmets and even Formula 1 racing helmets suitable available. 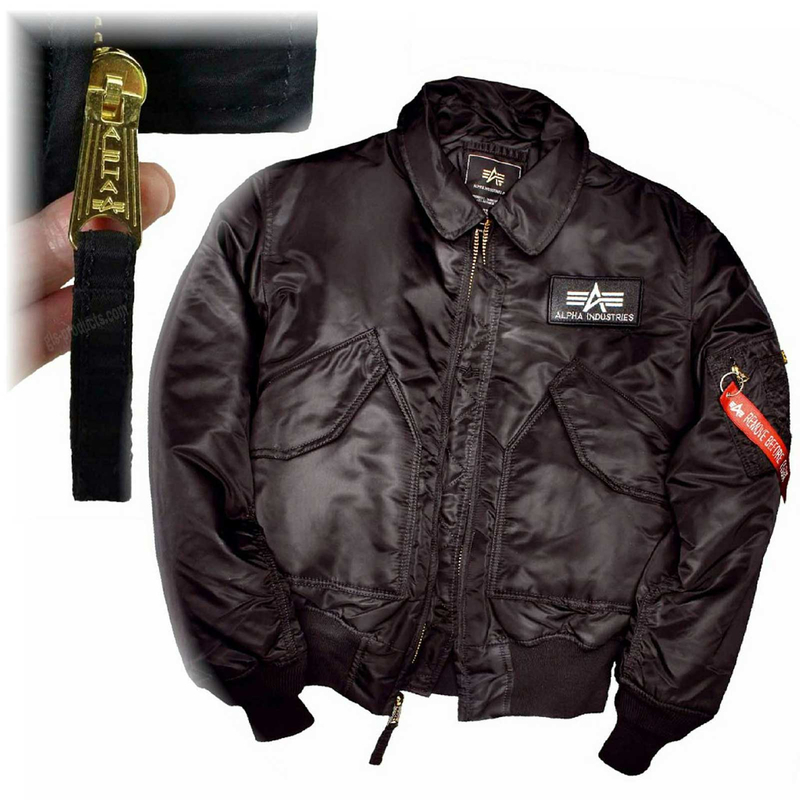 Renowned manufacturers such as Buffalo Boots, Cuadra, Magnum, Mezcalero, Rancho and Sendra stand for handcrafted western and biker boots in a class. 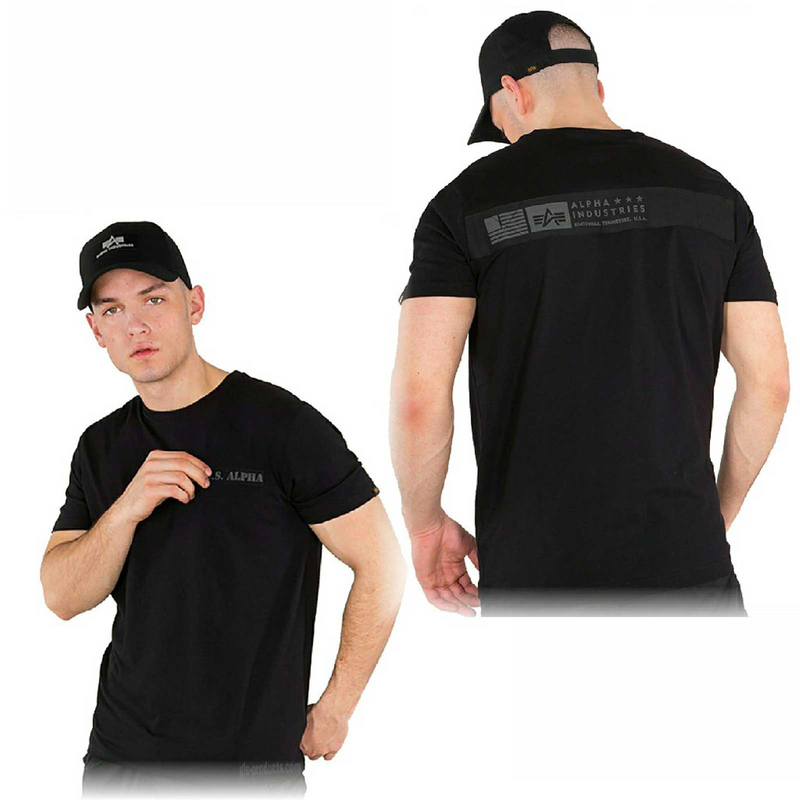 Our selection ranges from "meaty" to "noble". 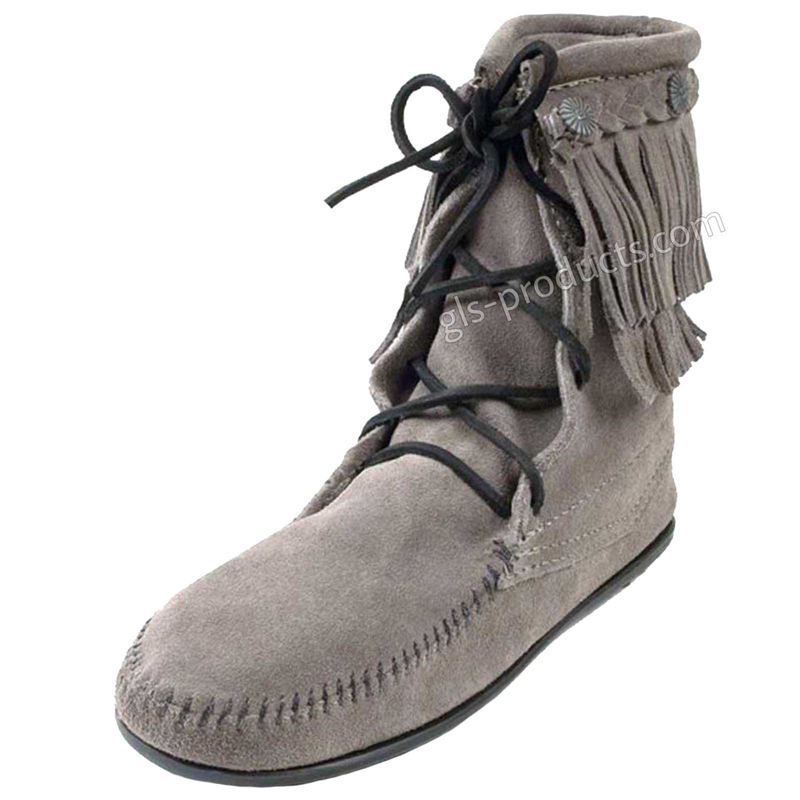 In addition to the great selection of boots you can also find Minnetonka Moccasins. 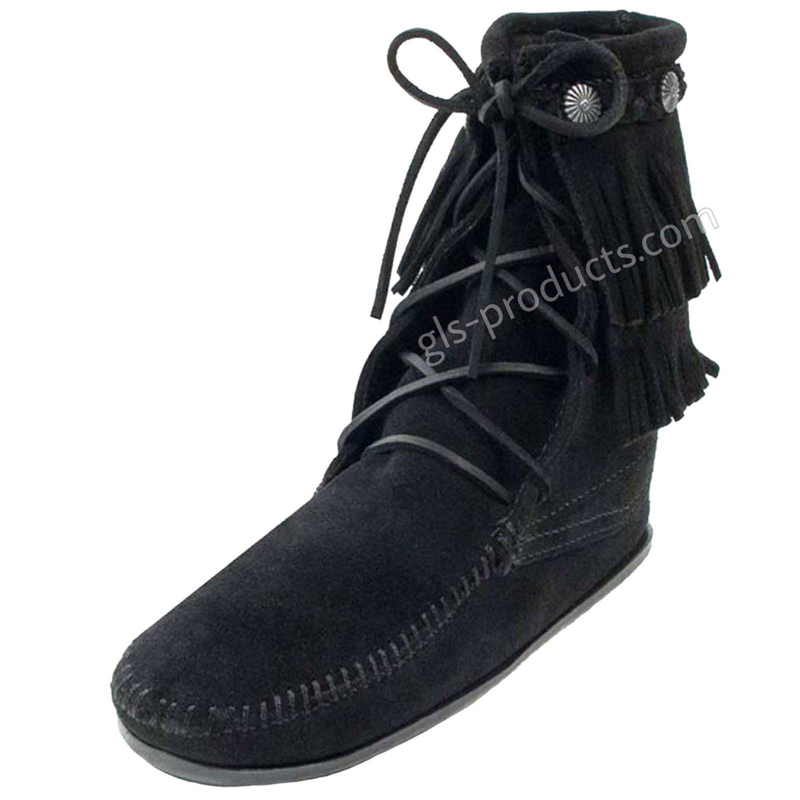 They are handmade by old Indian tradition of super soft leathers and are unbeatable comfortably on foot. 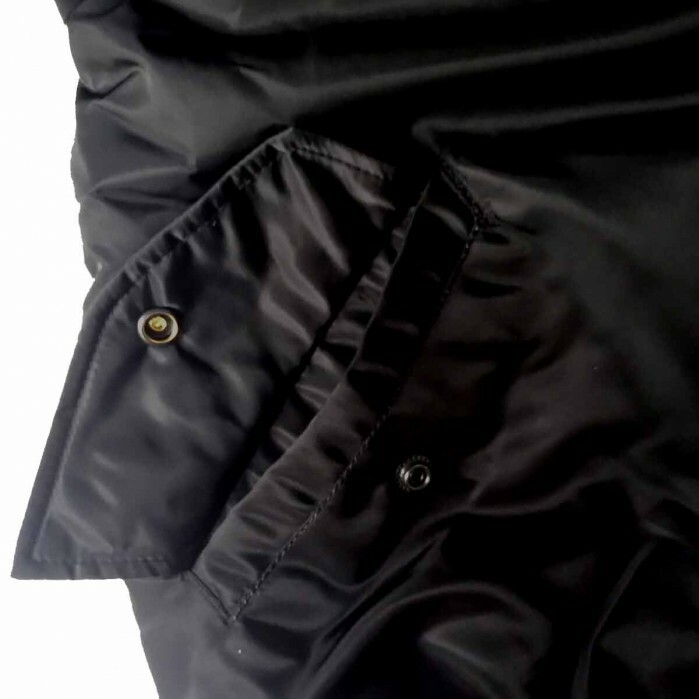 New Rock Boots are the epitome of total worn boots and shoes for Gothic and Dark Ware fans. 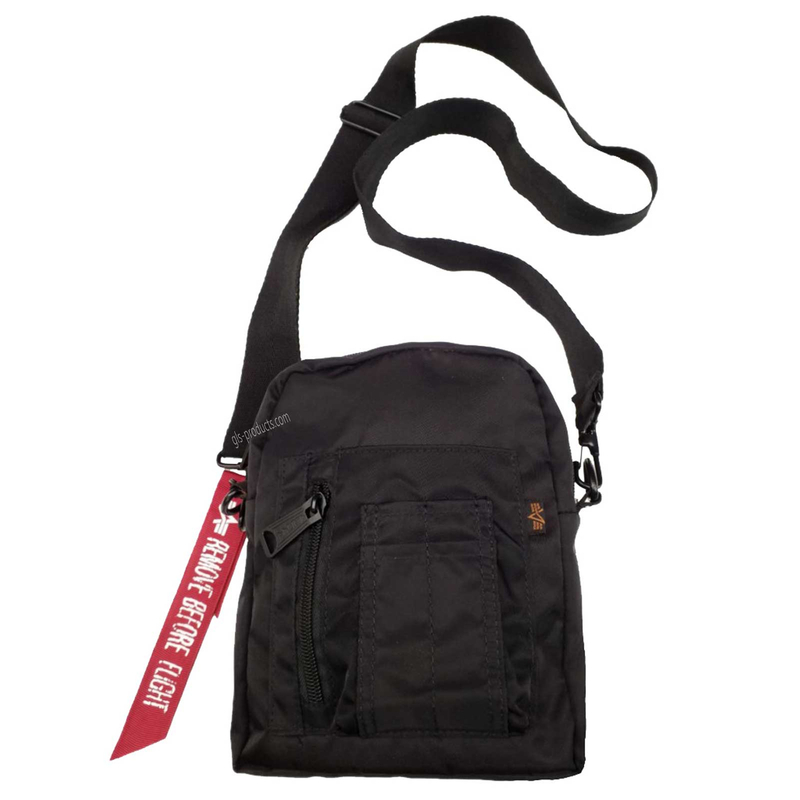 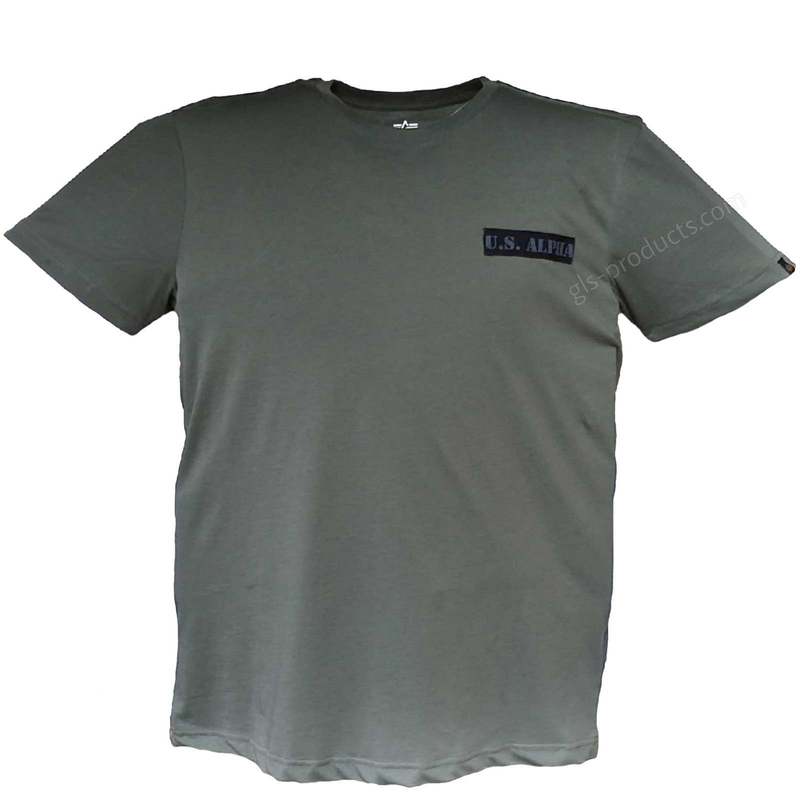 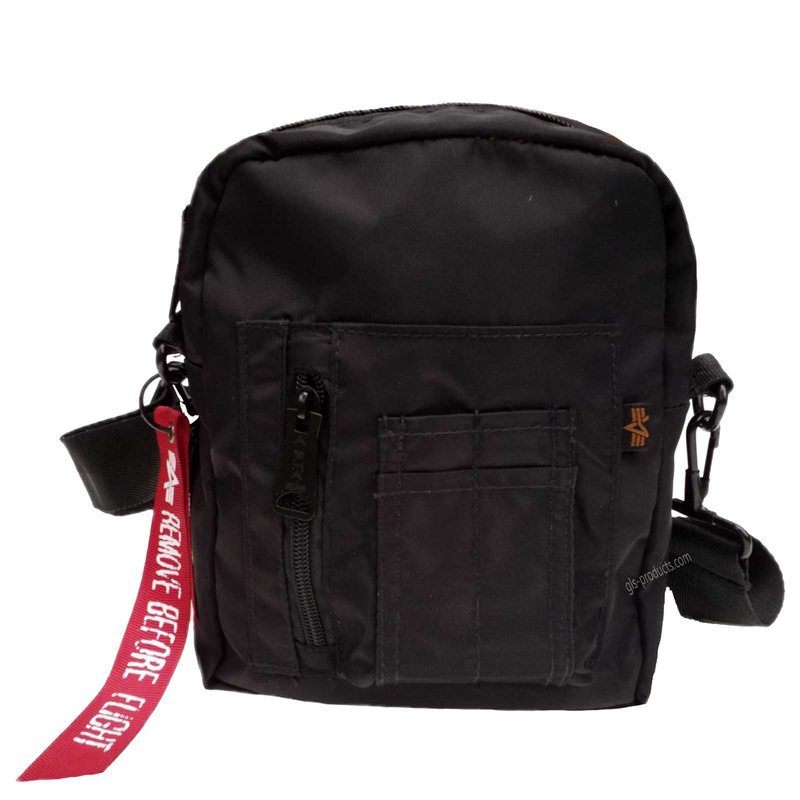 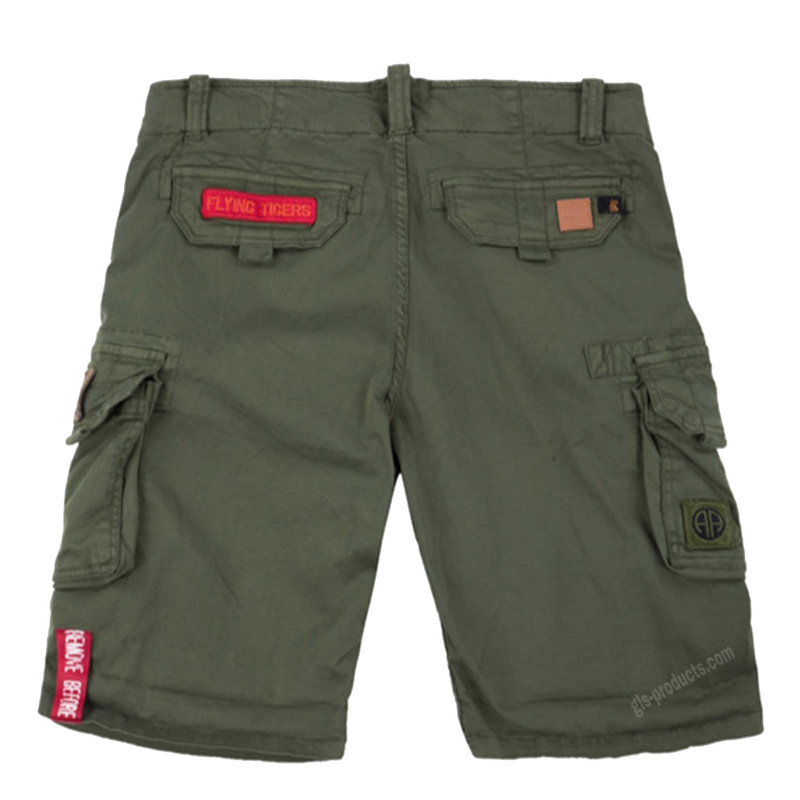 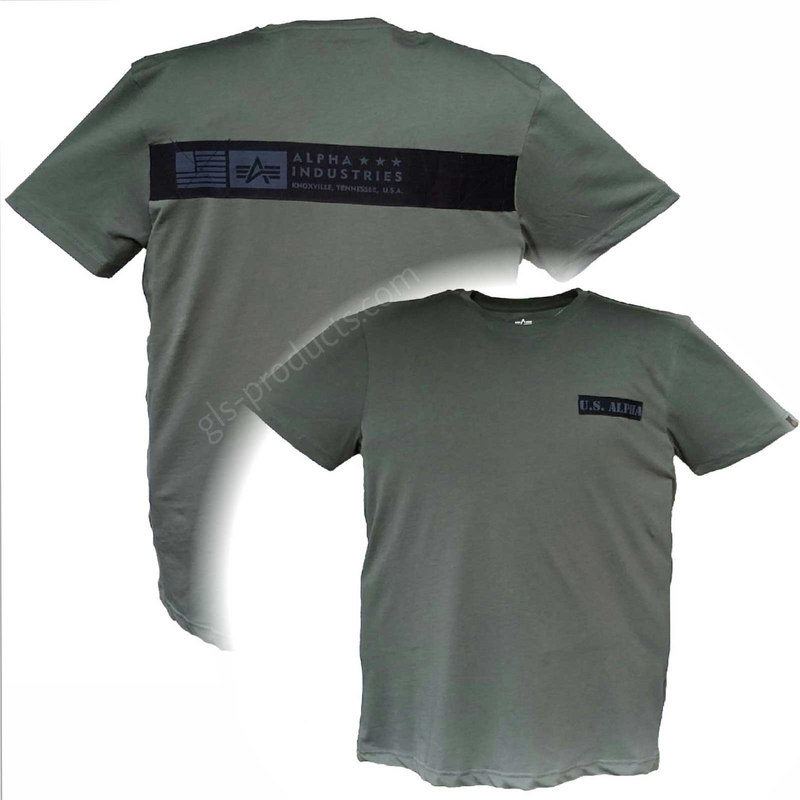 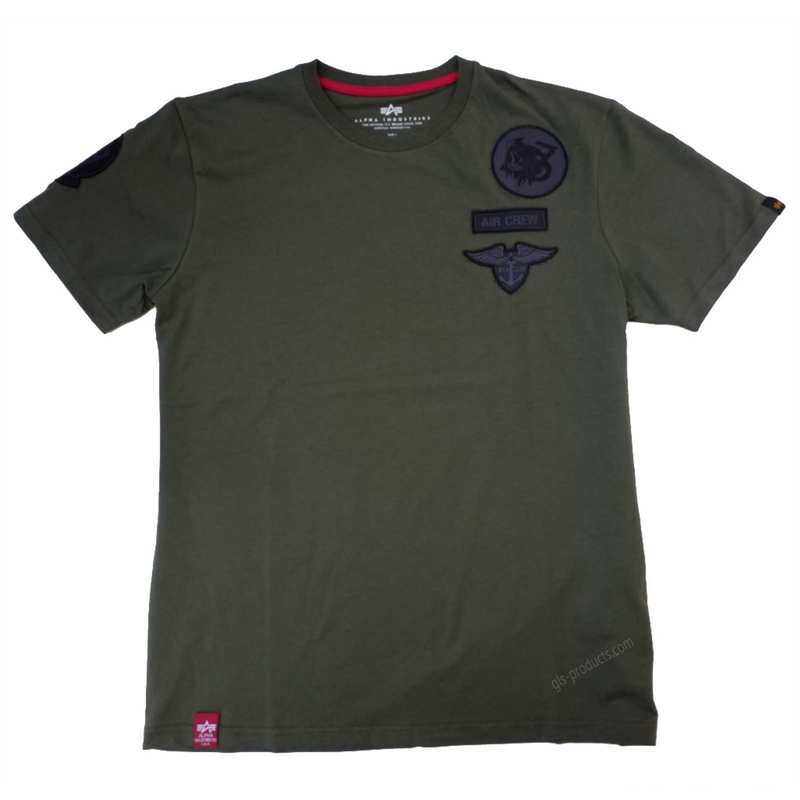 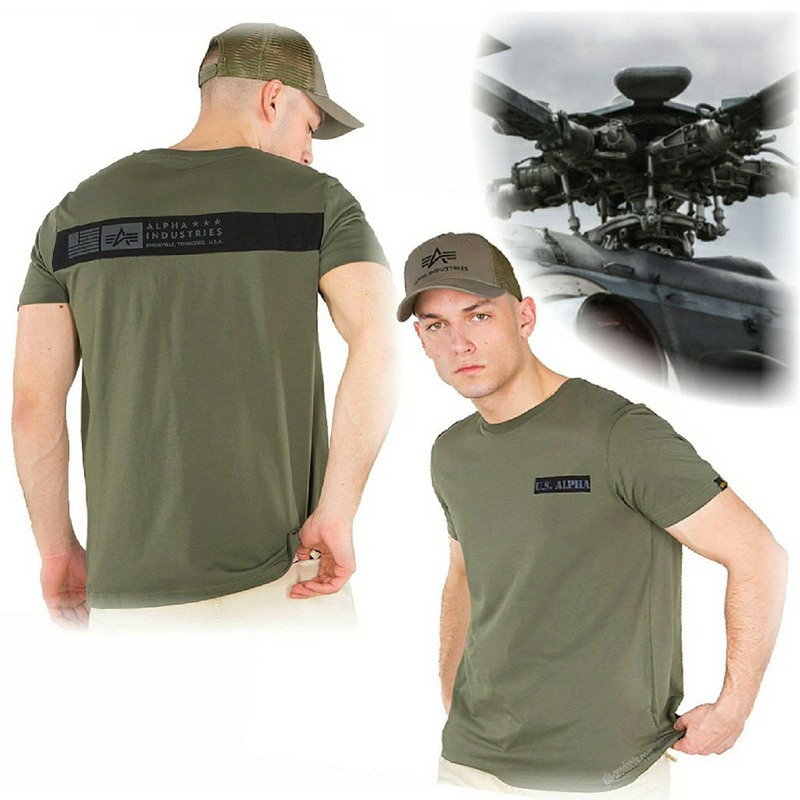 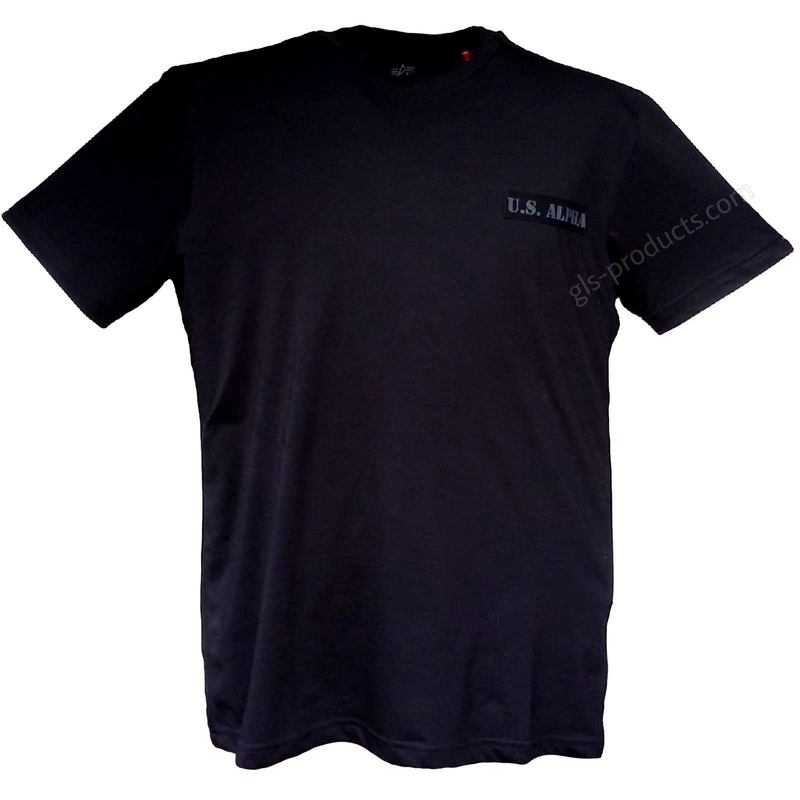 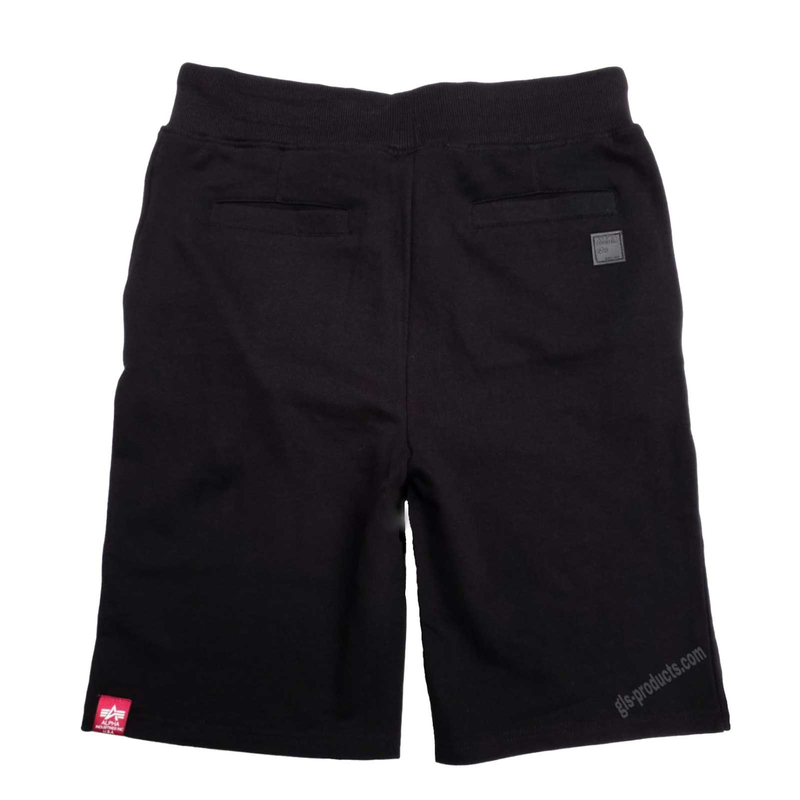 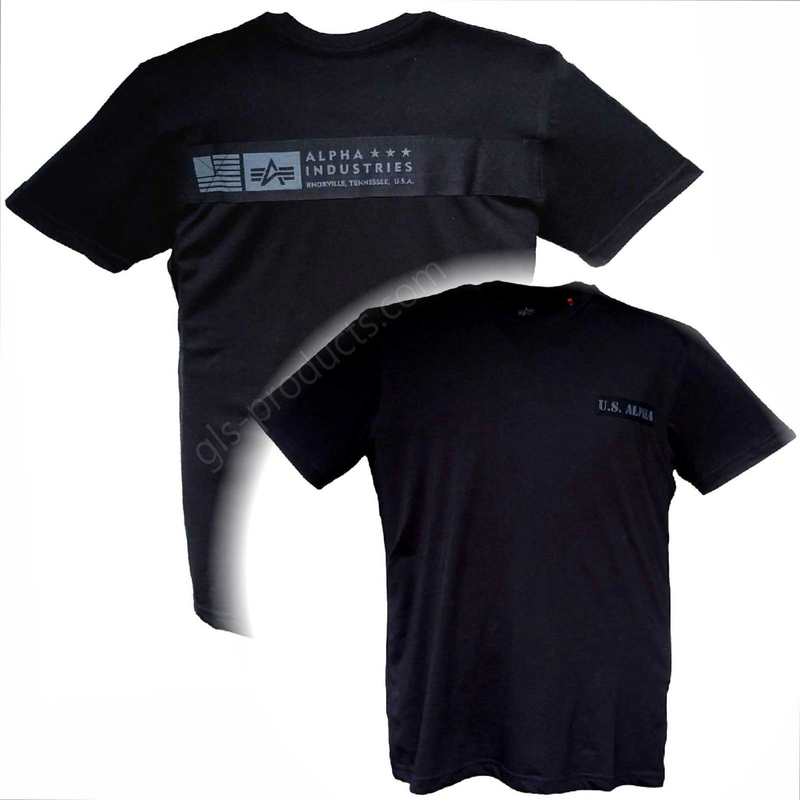 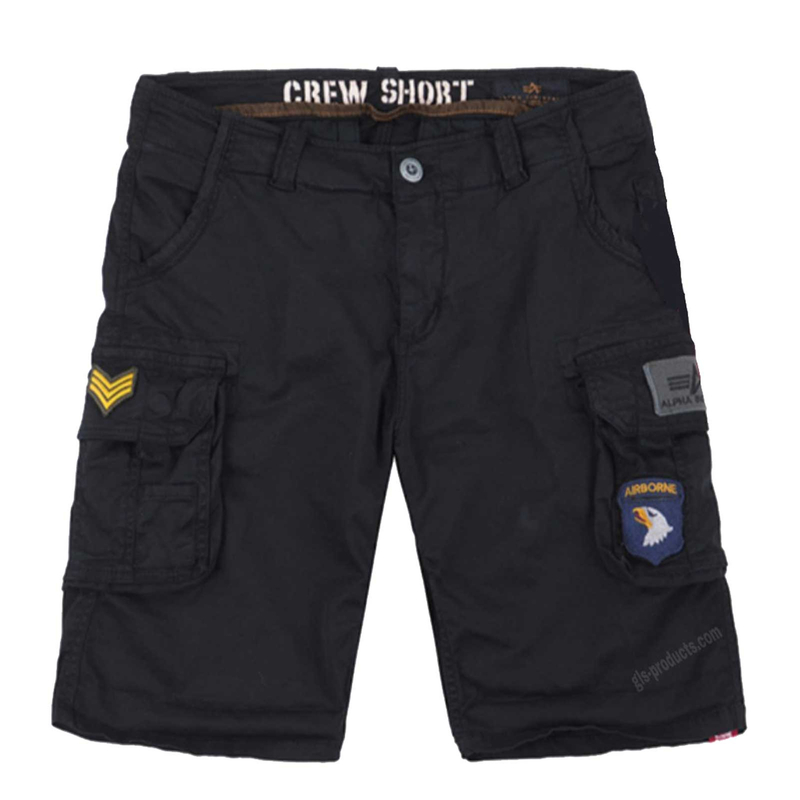 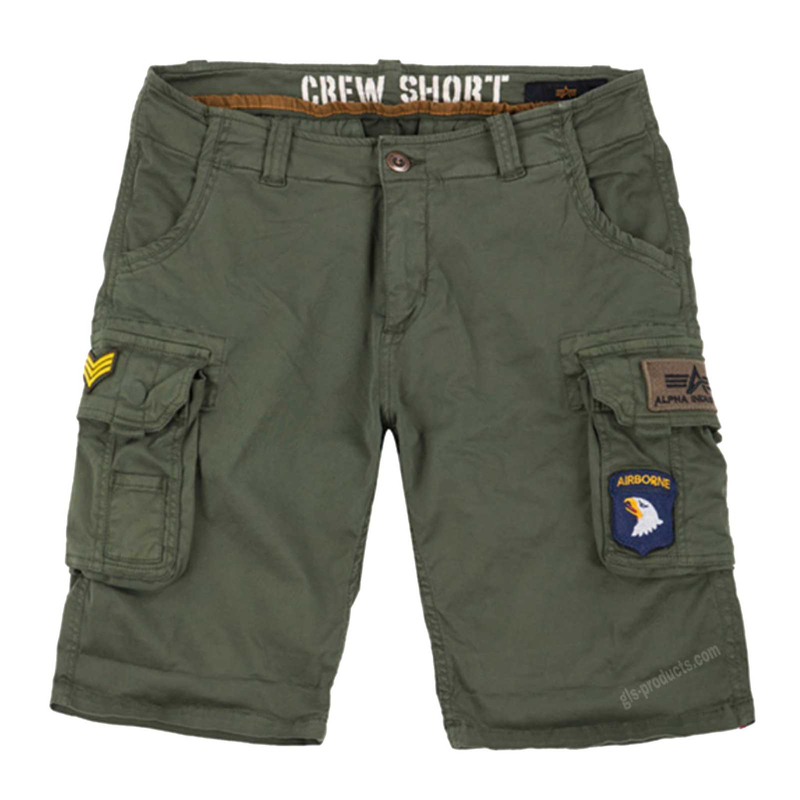 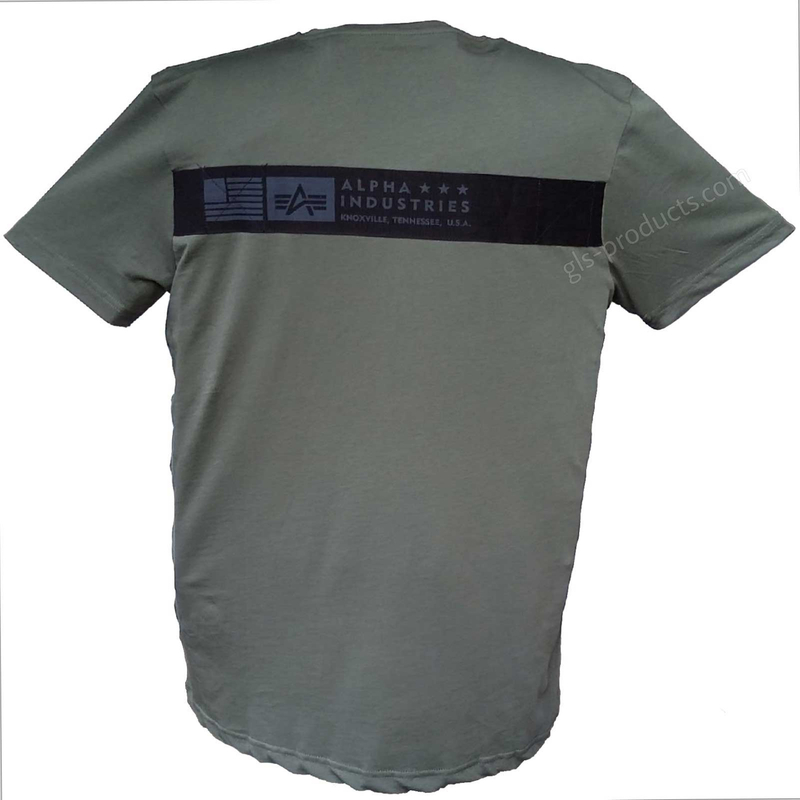 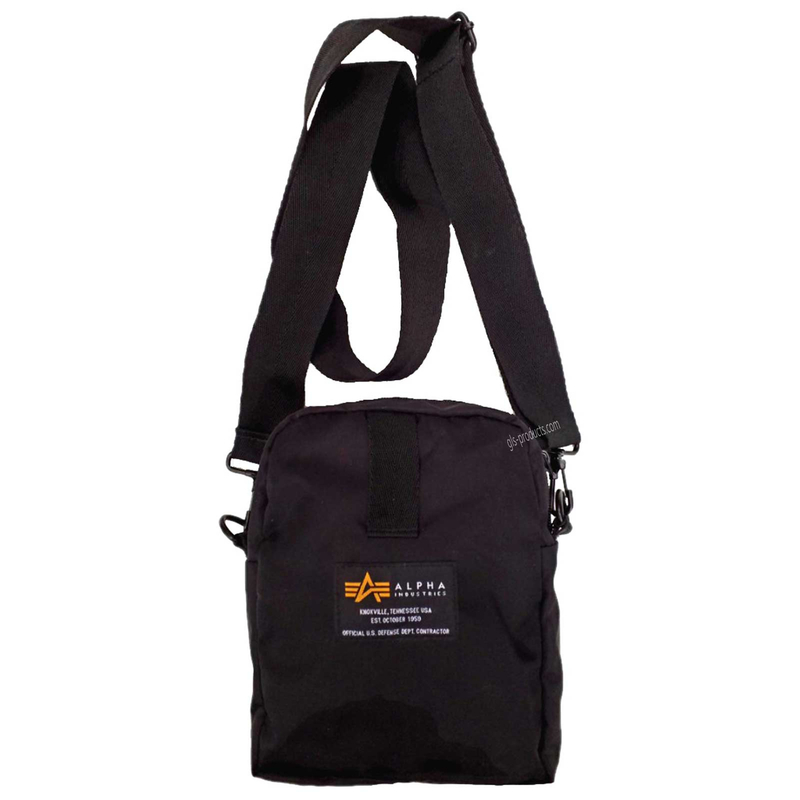 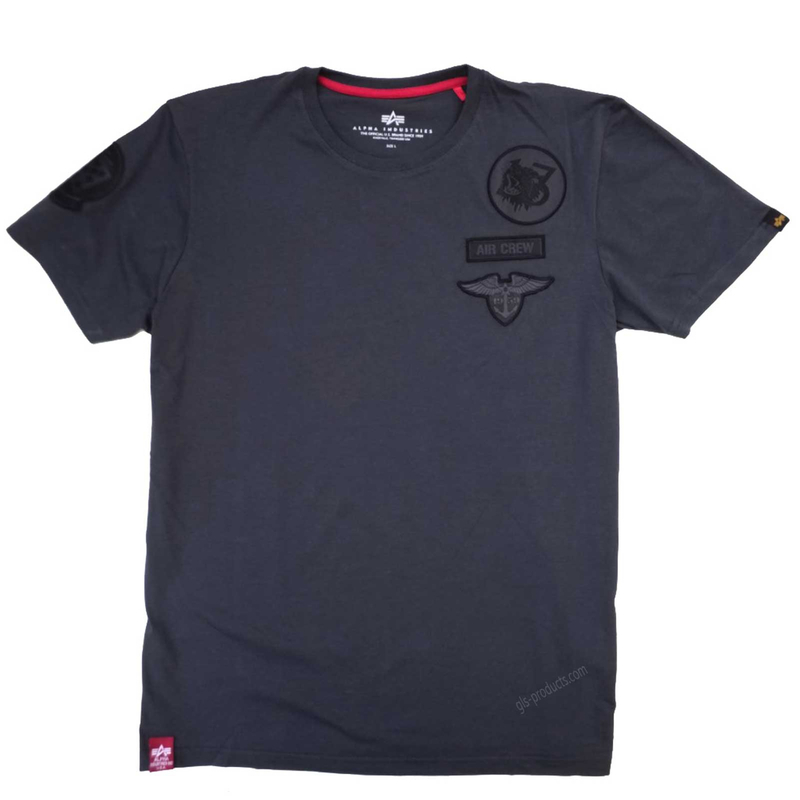 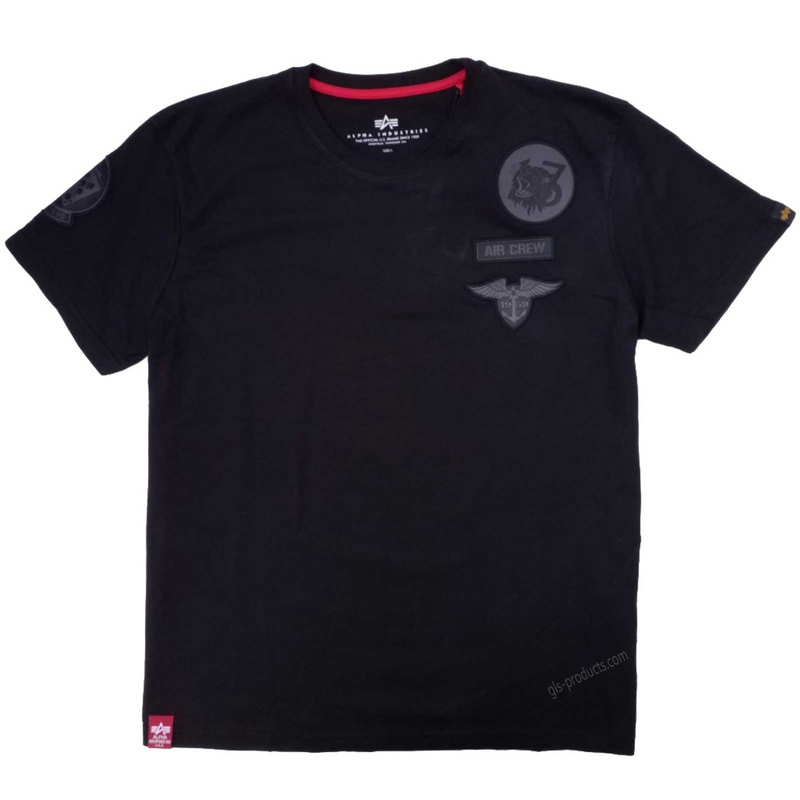 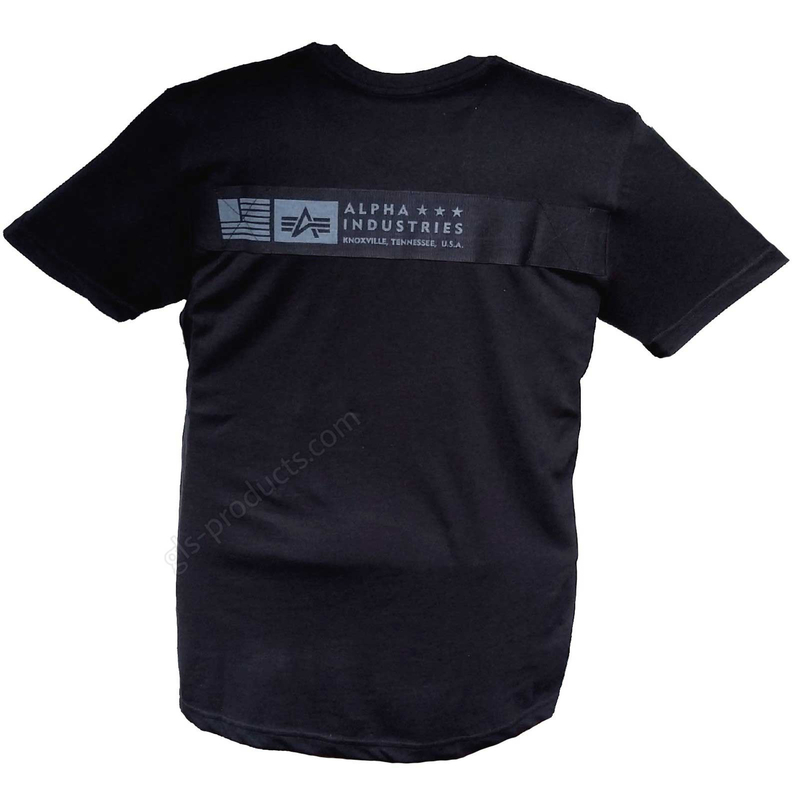 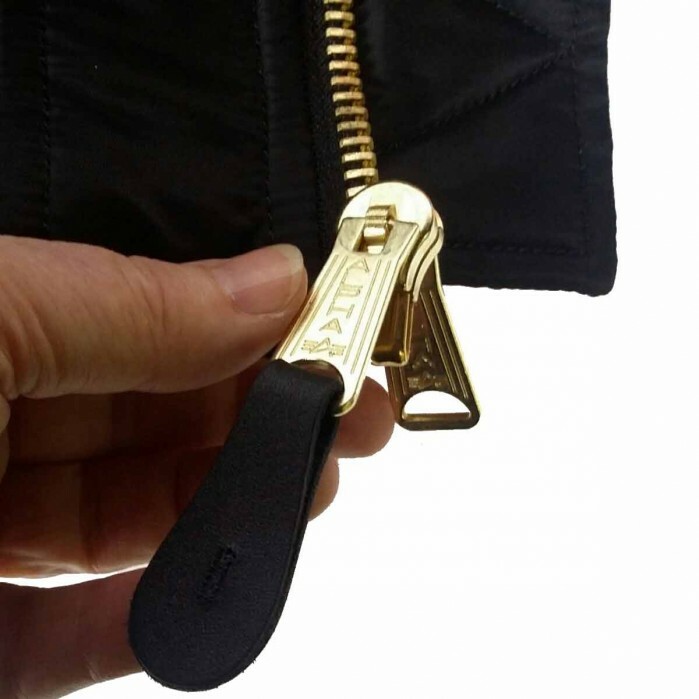 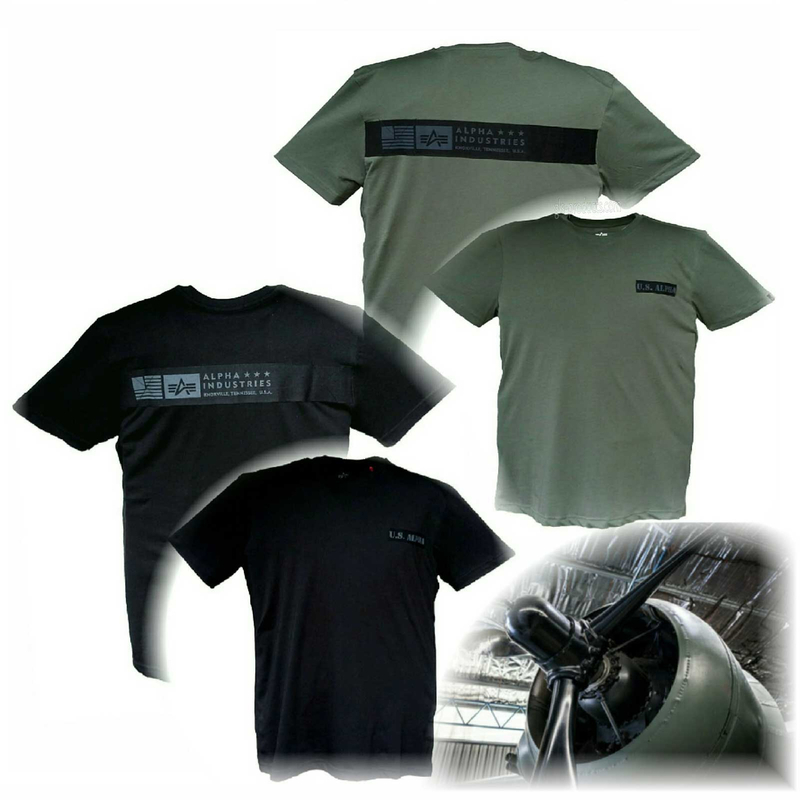 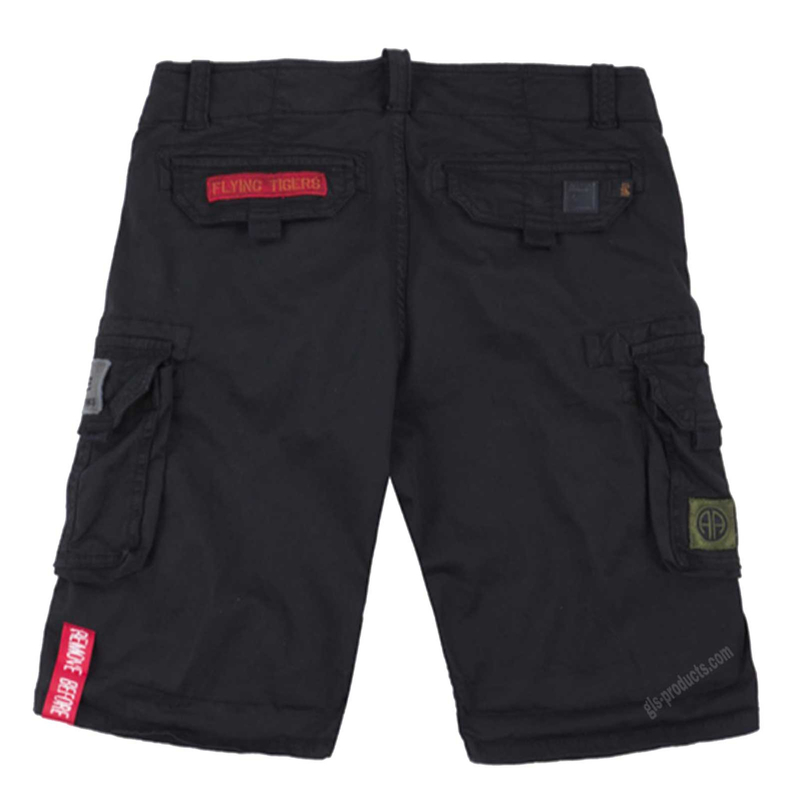 Our t-shirts, small leather goods and accessories are of excellent quality.